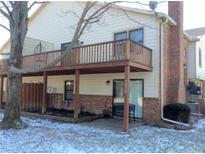 Below you can view all the condos for sale in the North Willow Park subdivision located in Indianapolis Indiana. 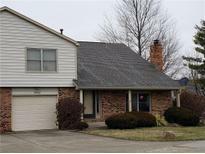 Listings in North Willow Park are updated daily from data we receive from the Indianapolis multiple listing service. To learn more about any of these condos or to receive custom notifications when a new property is listed for sale in North Willow Park, give us a call at 317-364-4511. Convenient to Everything Carmel and Indy has to Offer. Must See! MLS#21629661. 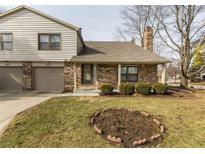 Keller Williams Indy Metro S.
Great location - close to shopping - Fresh Thyme, Kroger, Trader Joe's - restaurants, convenient to Carmel, downtown Indy. MLS#21627672. F.C. Tucker Company. Homes like this don't come along every day for such an amazing price! MLS#21626047. F.C. Tucker Company. 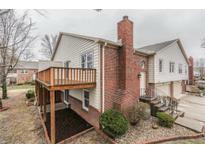 Great condo in a wonderful neighborhood. MLS#21618853. Bright Side Realty Group.